Data is very important to all organisations but keeping data up-to-date is very difficult, time consuming and expensive. Geospatial data which is distributed across vast areas can have their own challenges. Datasets can be out of date or be incomplete rendering them almost useless for release or sharing. Geospatial datasets are affected often by other 3rd parties making data accuracy neigh impossible. 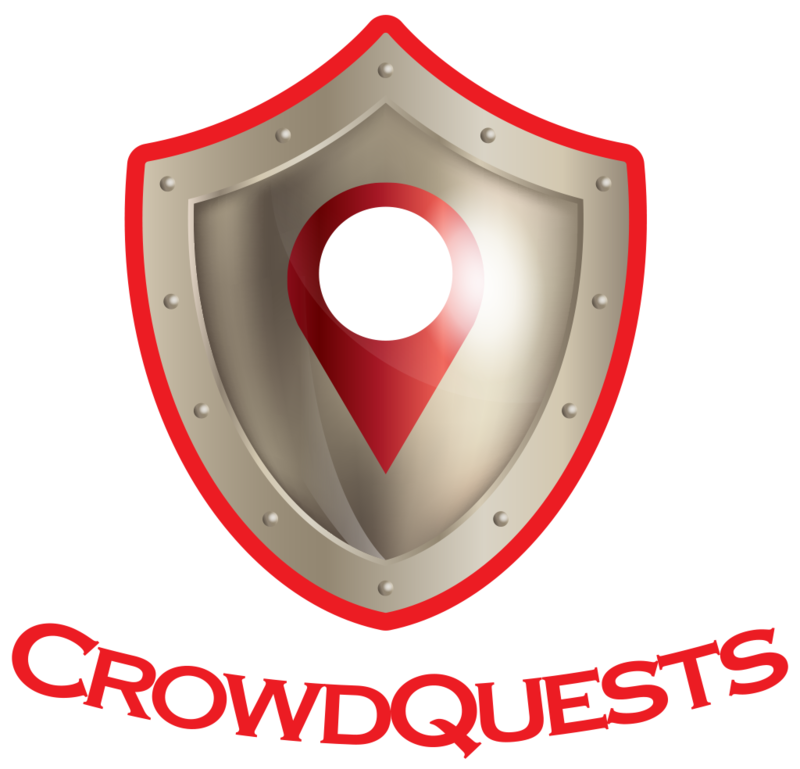 With CrowdQuests products you can create Quests to have your data updated in an efficient and cost effective way. Whether you do a pure crowdsourced data challenge or activate the Enterprise version of CrowdQuests, your data will be in the best state it can be. Up-to-date, accurate and geographically complete. Doesn’t your data deserve better?